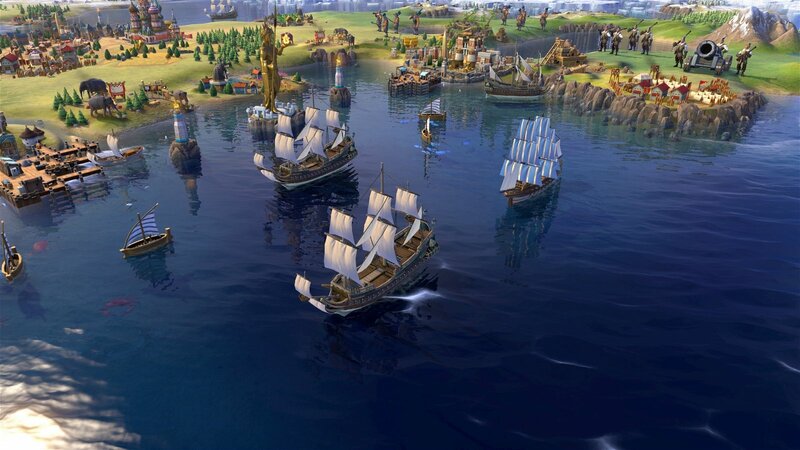 Civilization games, or “Civ” as the series has come to be known in modern vernacular, are some of the most daunting 4X (eXplore, eXpand, eXploit, and eXterminate ) titles on the market. 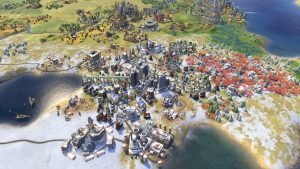 The idea is to basically start with nothing, build up a small city, and move through the ages to accomplish various victory conditions that range from cultural successes to military might. 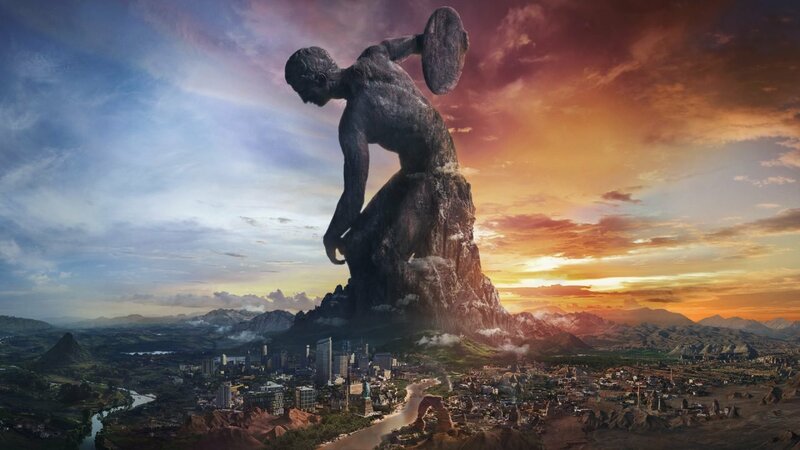 Civ VI‘s first expansion, Rise and Fall, doesn’t do much to welcome in new players, but it probably never really set out to do that in the first place. The big draw—and the one that’s easiest to digest for those of you who have never played a Civ game before—are the nine additional leaders. You have Poundmaker, Tamar, Seondeok, Wilhelmina, Chandragupta, Lautaro, Genghis Khan, Robert the Bruce, and Shaka, who represent various civilizations all across the world and help balance out the original cast a bit with more global representation. In true Civ fashion none of them feel overwhelmingly powerful, but each one is tweaked just enough to influence the way you play. Robert the Bruce is one of the more interesting additions, as he can construct golf courses due to his Scottish background, declare a war of liberation differently than other leaders, and generate more resources from happy cities. His entire thematic drive of “Scottish enlightenment” permeates through his bonuses, making him fun to play. 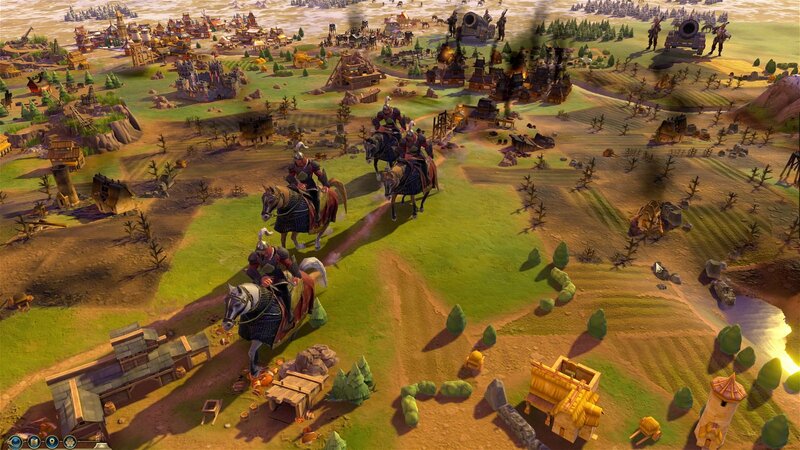 Developer Firaxis mostly accomplished this same game flow with the other eight leaders. Part of the reason all these leaders rock is because of the tweaks to the AI. While it could have just as easily been a free update, Firaxis waited until the expansion to bundle in a smarter CPU component, and when that concept is mashed up with fighting new unknown forces it makes the game that much more interesting again. This is further opened up by more options for alliances, so it’s less of an all or nothing affair and much more nuanced with angles for trading and other facets of society, not just military-centric agreements. Perhaps the biggest shift though is the “Great Age” mechanic. Previously, ages would operate in a rigid fashion, which I kind of liked as they were predictable. Now Rise and Fall has them partially jumbled, based around the concept of golden or dark ages depending on your performance in any given play session. It’s all a tad snowbally. The idea is that if you dig out of a dark age you might get more of a bonus later on, but with other players sling-shotting into golden ages during my dark age or vice-versa, things were a little more chaotic. For some that might not be a bad thing, but I appreciated the consistency before and I don’t know if I’m going to be consistently using Great Ages in my future playthroughs. Firaxis attempted to balance all this with “emergencies,” which, in other words, are “gang up on this winning player” announcements. It’s kind of like a rubber-banding last place blue shell in Mario Kart that gives other players bonuses for knocking someone down a peg, and while the innovation is appreciated in a sense, it’s another thing I probably won’t be playing with. It makes the general flow of Rise and Fall less abstract and caters to a crowd that might not want to play a 4X in the first place. But as dicey as a few of these additions are, the leaders and the fact that the above scenarios shake up the formula of this now nearly two-year-old game are fun to experiment with. That’s to say nothing of governors—which are new mini-leaders of sorts that can run cities—and the loyalty mechanic, which forces you to keep up with your populace or risk a revolt. 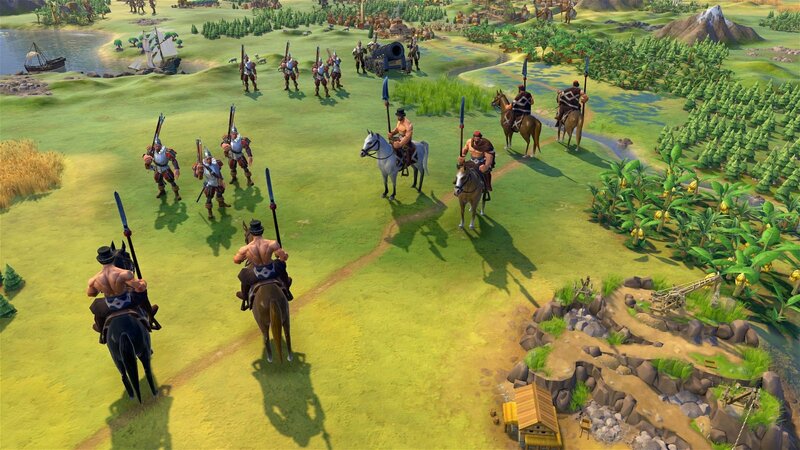 It’s more to micro-manage and I love it—plus, the fact that a lot of the governors look seedy and disreputable only adds to the fun, as Firaxis put effort into an aspect of the game that is seemingly throwaway. The addition of a cute timeline the player can use to check on how they’re doing (or how they did at the end) is an example of a good accessibility change that overshadows the emergency shtick. 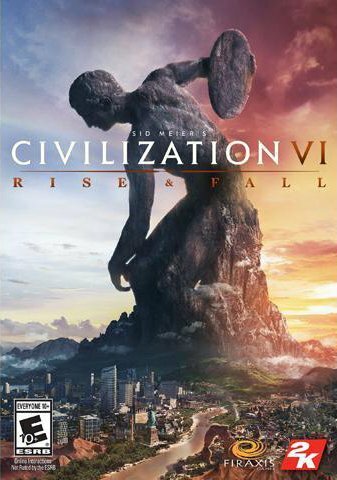 Civilization VI: Rise and Fall is more Civ. At this point you’ve probably made a decision about whether or not it’s worth playing over the previous entry, which will make the decision to pull the trigger on this DLC that much easier. Liked this article and want to read more like it? Check out more of Chris Carter’s reviews, such as Tokyo 42 and Preacher Season 2! Rise and Fall does exactly what an expansion needs to do, and brings the wayward Civ players back into the fold.